Looking for work can feel like a full-time job in itself. Putting in hours in to perfecting your resume and writing a flawless cover letter is well worth it. After all, it is often times your only chance at a first impression in front of a potential employer. 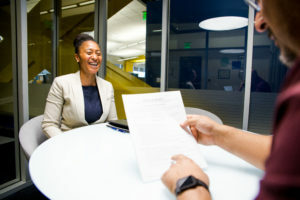 UCPath Center Talent Advisor Joseph Araiza shares his advice on the best ways candidates can present their employment history and educational background on their resumes – including employment gaps. Your employment history is a list of all the jobs you have held, including the companies you have worked for, job titles, and dates of employment. According to human resources and personal finance website The Balance, the most effective way to keep track of your personal employment history is to continually update your resume and LinkedIn profile. Add new information whenever you change jobs, receive a promotion, add new responsibilities, earn a professional certification and/or accreditation, record a significant accomplishment or receive any awards. Include: The past 10-15 years of experience if you’ve been in your career that long. What to avoid: Don’t write “see resume” on an application. The purpose of an application is to give the recruiter a fast, standard way to find information instead of searching through your resume. What to do: Include a brief summary about each past employment experience. The placement of your education section on your resume depends on your age, circumstances and career success. A recent college graduate should place their education section under their career objective. With or without experience, your status as a graduate with a bachelor’s degree will be of interest to employers. Araiza noted that it’s also important to list dates when a candidate was not working on an application and be ready to address it should they obtain a phone or in person interview. Employers verify work history, and if you put incorrect information on your resume, hiring managers will find out. “Mention in the position summary, the reason for leaving a job or if you were laid off,” Araiza said. Job seekers often ponder whether they should mention – or avoid – bringing up gaps in their employment record to recruiters. Taking time off to finish a bachelor’s or a pursue a graduate degree full time, being laid off, having a child, caring for ailing relatives, or quitting a job that was a bad fit are all legitimate reasons for leaving a job without having another job lined up. If the UCPath Center’s recruiters are interested, they will reach out to applicants and set up a phone interview. 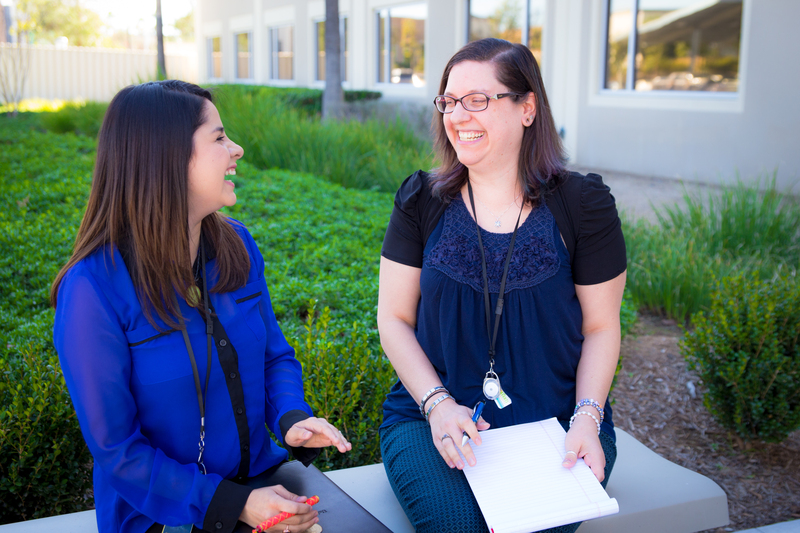 Questions should include asking potential employees about a gap in their employment history. Lastly, Araiza recommends that candidates should not include extra information not specifically called for on an application. “Your resume and cover letter will get you in the door,” he concluded. 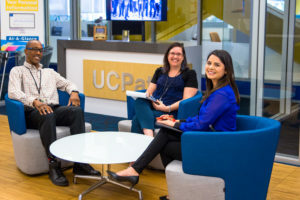 Interested in working at the UCPath Center? Here’s how to prepare your UCPath Center application.